Sebary. I made this using Picasa. 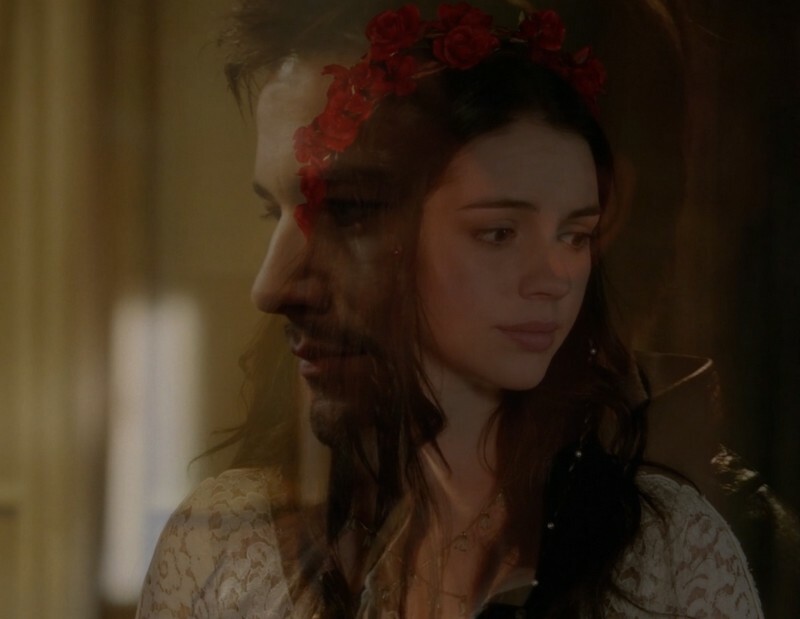 HD Wallpaper and background images in the Reign [TV Show] club tagged: reign adelaide kane torrance coombs sebastian. This Reign [TV Show] fan art contains retrato, tiro en la cabeza, primer, headshot, primer plano, en la cabeza, and closeup.